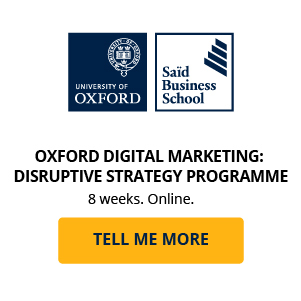 Saïd Business School, University of Oxford is collaborating with digital education company, GetSmarter, to deliver world-leading, industry-shaping online learning in the form of practical, compact, content-heavy programmes. 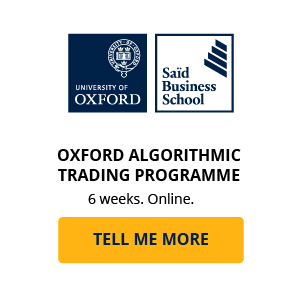 The University of Oxford is an 800-year-old learning institute – the world’s oldest English-speaking university – and in that time the University has collected, curated and created an immeasurable wealth of knowledge and expertise. 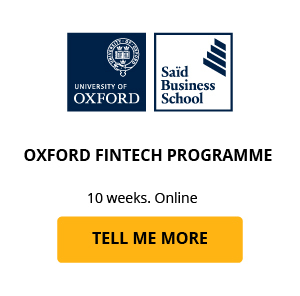 Now, thanks to a collaboration between Oxford Saïd and GetSmarter that is producing learning experiences such as the Oxford Fintech Programme and Oxford Blockchain Strategy Programme, you have the opportunity to access and learn from the world’s leading academics, future thinkers, and business people – from anywhere in the world. 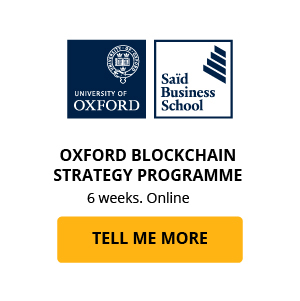 Watch the video below to find out more about the Saïd Business School, University of Oxford Online Campus – your portal to this highly interactive and supported online learning journey. Ready to learn from one of the world’s greatest universities? Find out more about these industry-leading online programmes.